Given the age of most of the wood burning units in and around Sherwood Park, it's very important to have an annual inspection. Alberta Fire Code requires all solid fuel burning appliances be inspected at least annually. 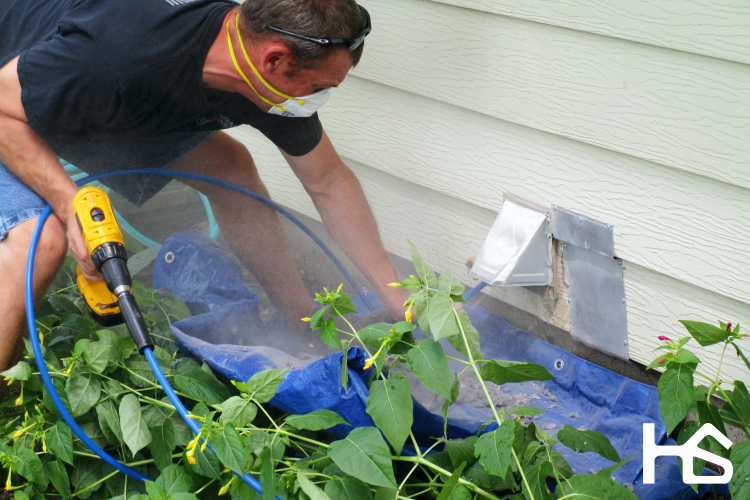 If your chimney has more than 3mm of creosote deposits, it's time to have your chimney swept. 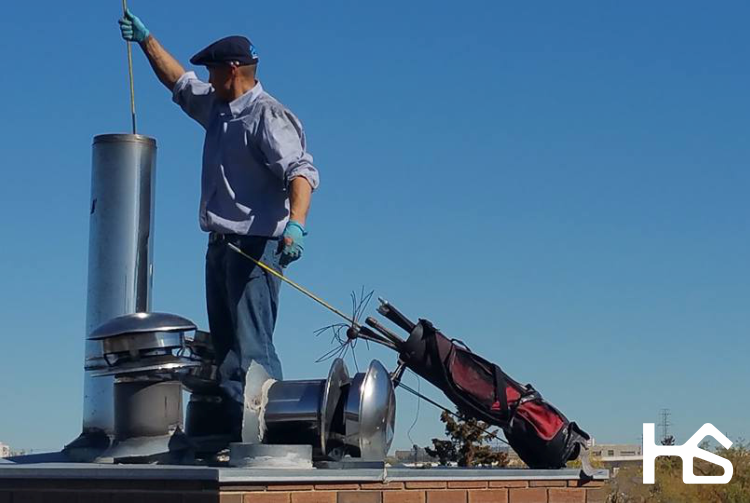 During our chimney cleaning service, we power sweep your flue with a rotary chimney cleaning tool. 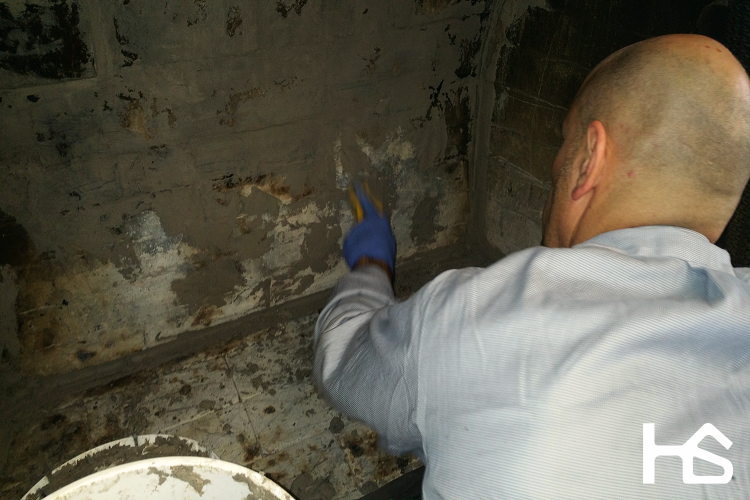 The chimney technician utilizes a careful technique, along with a high powered vacuum to control the dust. 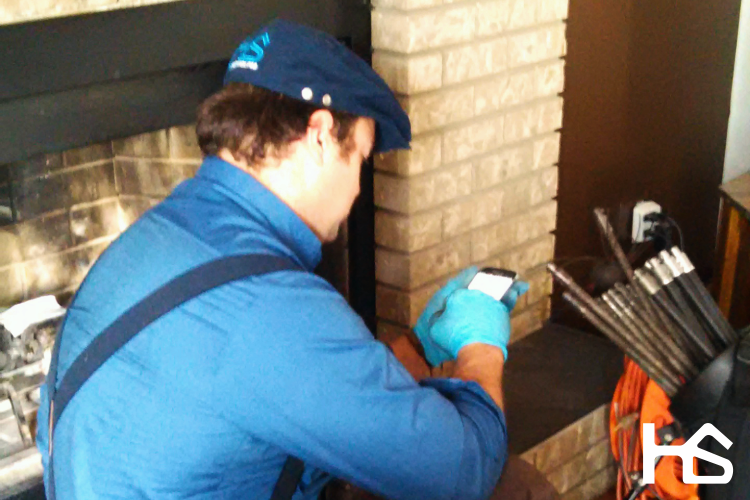 We service and repair factory built and masonry fireplaces, wood-stoves and wood burning inserts in and around the Sherwood Park area. Please contact us for specific pricing outside of Sherwood Park.